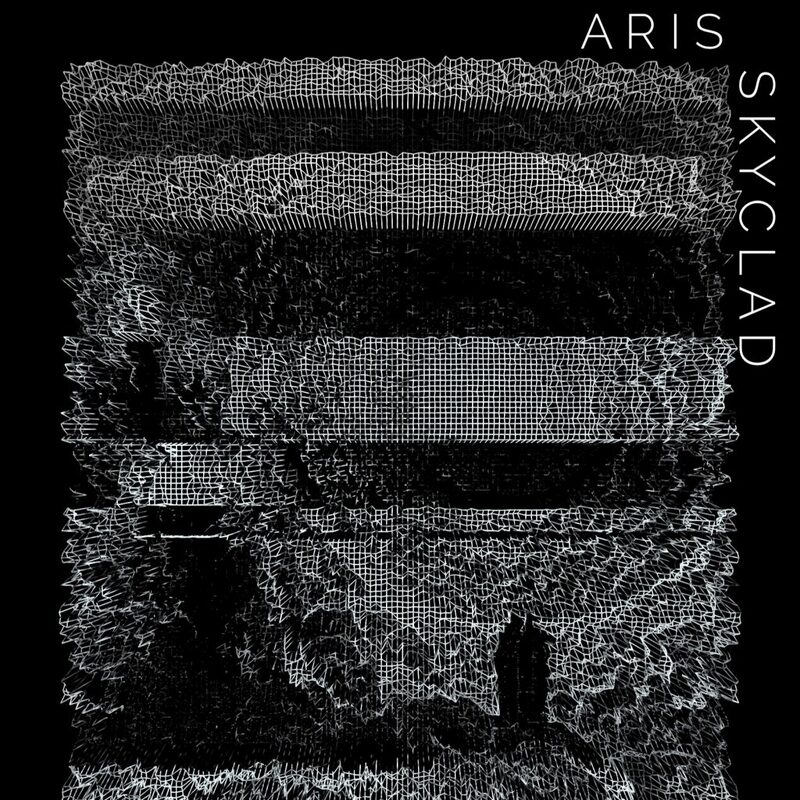 Recently, I reviewed Aris’s track, “Groundless” and it absolutely blew me away. As I happened to briefly this evening, I noticed another track of his sitting in my DM’s. It happened that his track that he recently finished was being released today. Perfect timing as he sent it right over. This is a fantastic track to followup “Groundless.” This is a similar track in the sense that there seems to be a story to this track. I am not going to lie, I misread the title of the track when I first glanced at it. I thought it said “Skynet” which would make sense as I felt like this has a technical feel to the track. “Skyclad” is that track you can vibe out to and really enjoy on a late night ride or while you’re burning. Really amazed that it took 10 days between this and his last track. Either way, I love it and it is available for free. Check it out now! Check out more of Aris on Twitter, Instagram, and Soundcloud.